Civilizations are not set in stone. You can’t just do all the hard work in the beginning then expect your culture to stand the test of time, unchallenged. It’s not like that in the real world – or in Civilization games. What’s new in Rise and Fall? 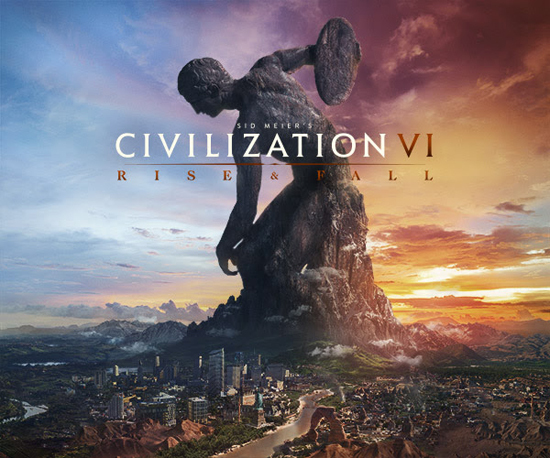 Civilization VI: Rise and Fall is available now as a DLC on Steam. Be sure to download the latest 1.1.0 update from the App Store Updates tab. Then, look for the In-App Purchases tab the next time you launch Sid Meier’s Civilization® VI.